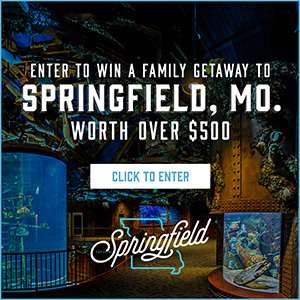 Missouri Governor Jay Nixon (D) is crediting Missouri’s settlement with an automaker for adding more funding back into the state’s current budget. Nixon is restoring $8.7 million in funding in the state’s current fiscal year budget. He says Missouri’s court settlement with Volkswagen will allow $4.5 million for school transportation, $3 million for the transfer of biodiesel subsidies that were previously deferred and $1.2 million in funding for Missouri Task Force 1. Columbia-based Task Force 1 is an urban search and rescue team. Task Force 1’s previous deployments include the 2013 Oklahoma tornado and Hurricane Sandy in 2012. “Now that these funds are available as a result of Thursday’s settlement, I am making the money available so we can provide additional funding to school transportation, first responders and Missouri’s agricultural producers,” Governor Nixon said in a written statement. 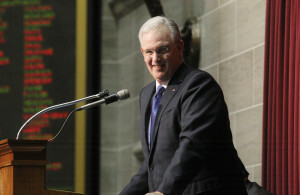 Nixon says they’re able to immediately release the funds, because of Missouri’s fiscal discipline.